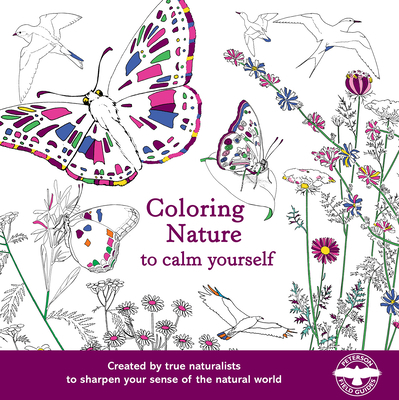 Get ready for a transformative experience through nature as you delve into this one-of-a-kind coloring book. With illustrations modeled on real butterflies, flowers, and birds, these magnificent murals showcase the beauty of our natural surroundings in their true form. Take note of the fascinating facts sprinkled throughout. Perhaps the next time you are out for a walk, you might recognize the shape of a particular butterfly’s wing or the size of a bird’s tail in relation to its body or the melodious mimicry of one of our songbirds. Lose yourself in the intricate details that make up our wondrous landscapes and color yourself calm as you journey through our natural world.